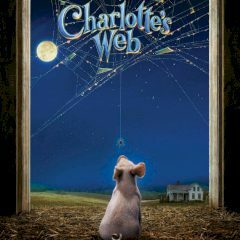 This game delivers you to the farm where you find piggy called Charlotte. Go for a quest! What do think animals do on the farm? They explore and travel when they are not doing anything! Just help this piggy to have fun!